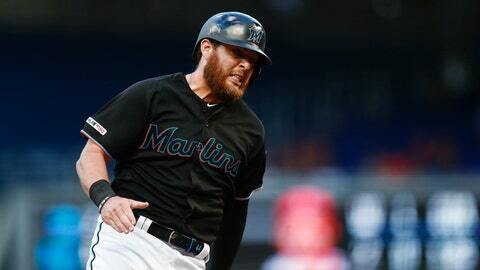 MIAMI (AP) — Newcomer Austin Dean led the Miami Marlins‘ breakout at the plate Saturday, and he’s optimistic about a turnaround in the won-loss column, too. Dean hit his first homer of the season and also drove in two runs with a double to complete a 4-for-4 night. He played in 34 games as a rookie with the Marlins last season and hit four home runs, and was their minor league player of the league, but didn’t make their roster out of spring training.